Be The First to Review the Mad Mountain Mud Run! 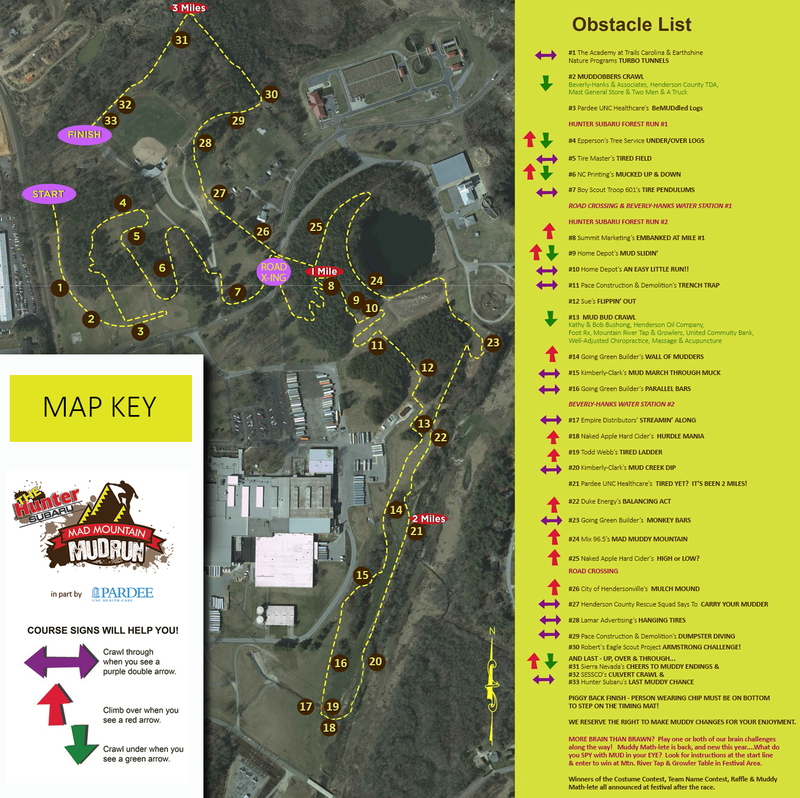 The Mad Mountain Mud Run is a Obstacle/Adventure race in Hendersonville, North Carolina consisting of a Mud Run. The Mad Mountain Mud Run is the only obstacle course/mud run race in the area that caters to serious racers and those looking for a hilarious good time - and those in-between. 25+ obstacles, lots of mud, laughter, live music, food, beer. A rockin' good time! 2,000 racers expected. www.madmountainmudrun.com	View Course Map	Incorrect Race Info/Update Race Details?